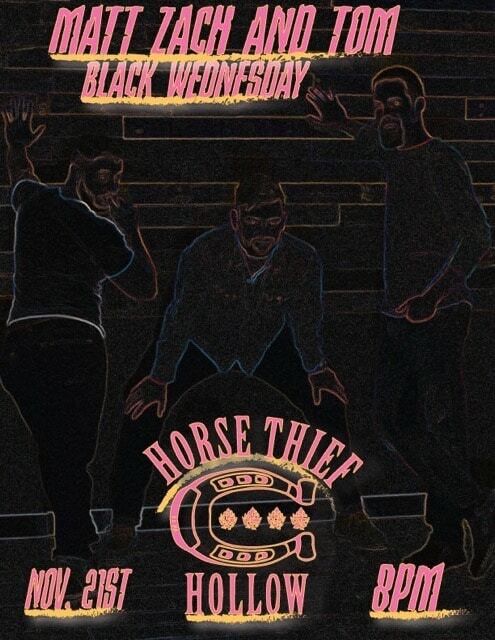 Join us on Black Wednesday for a festive pre-Thanksgiving celebration! Local musicians Matt, Zack, & Tom will be here to rock the house. 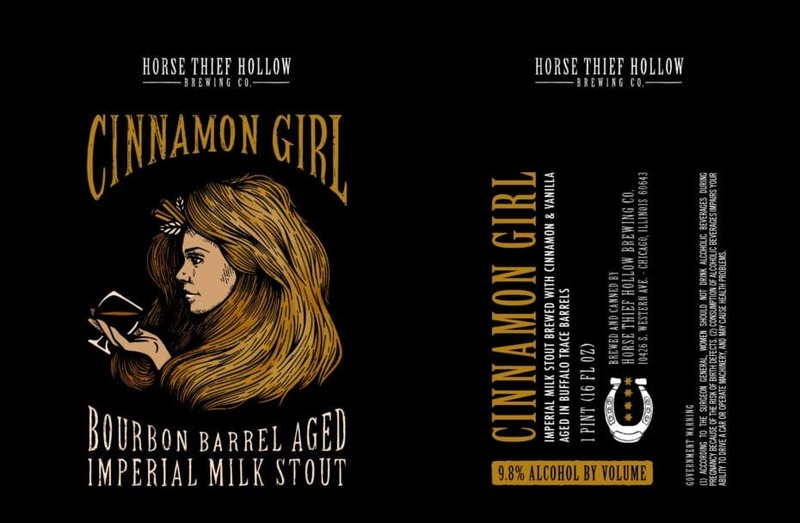 And we’ll have a special beer release of a much-anticipated seasonal brew, Cinnamon Girl! This imperial milk stout was aged in Buffalo Trace bourbon barrels for ten months and then infused with Saigon cinnamon and Tahitian vanilla. 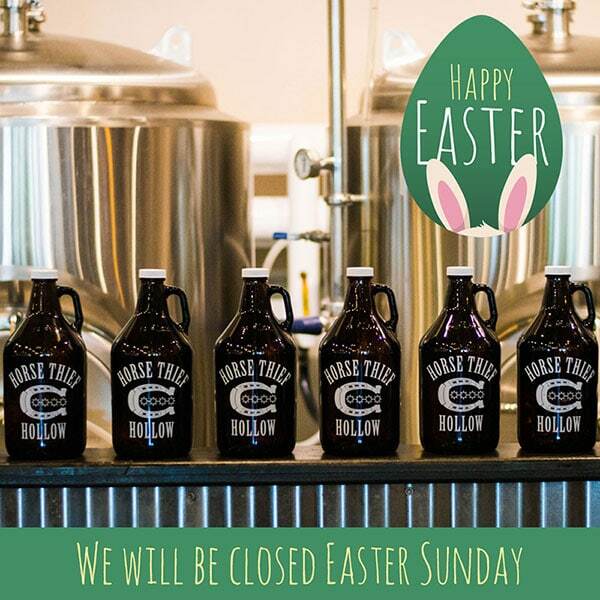 We’ll have it on tap and in 16 ounce cans! Filed under Beer Release, Events, Live Music.